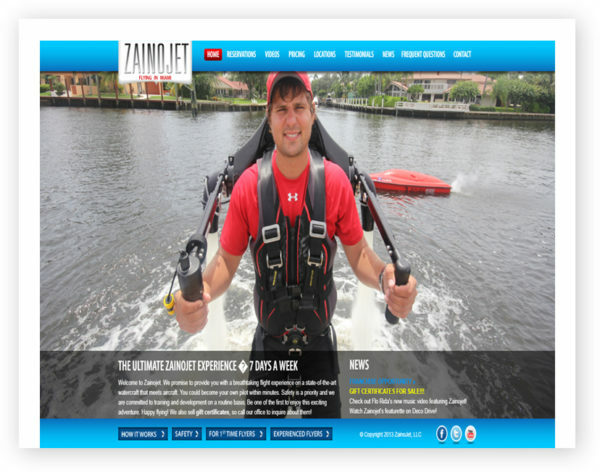 Zainojet provides you with a breathtaking flight experience on a state-of-the-art watercraft that meets aircraft. You could become your own pilot within minutes. Safety is a priority and we are committed to training and development on a routine basis. Be one of the first to enjoy this exciting adventure.